This serum unifies asphyxiated complexions. It helps stimulate the skins natural duties and provides instant treatment to stressed skin. Good for smokers skin, devitalized skin, and dull skin. Apply 1 cc directly from bottle on clean skin over face, neck and cleavage in a light ascending massage until completely absorbed. 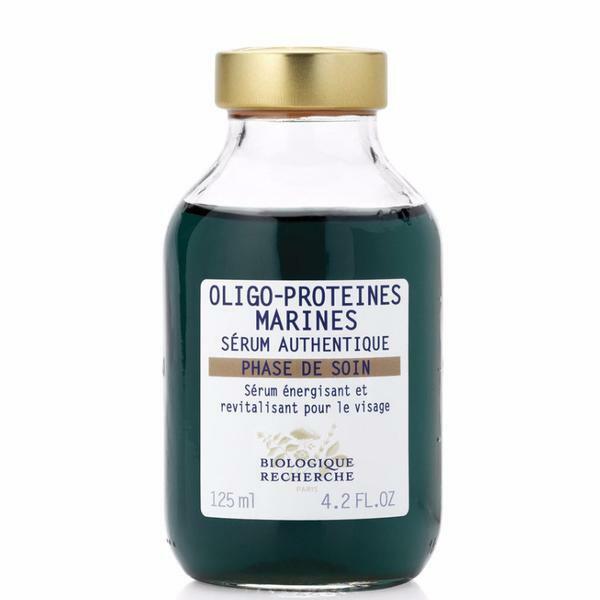 This bio-marine serum energizes and unifies complexion. Apply on clean skin over all the face, neck and cleavage in a light ascending massage until the product has been completely absorbed.